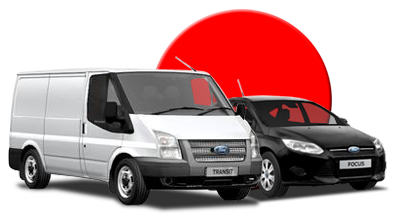 The vehicle images you see here are examples only. 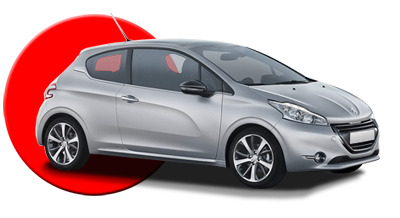 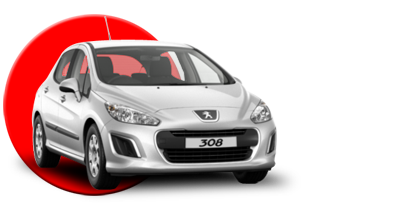 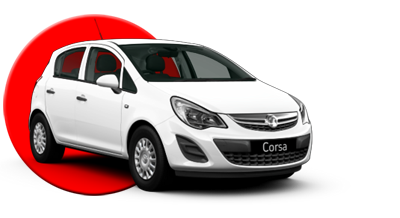 Our car hire fleet includes: Toyota Yaris, Honda Jazz, Peugeot 208, Vauxhall Corsa, Peugeot 2008, Peugeot 308, Mitsubishi ASX, Skoda Octavia and VW Shuttle 9-seater. 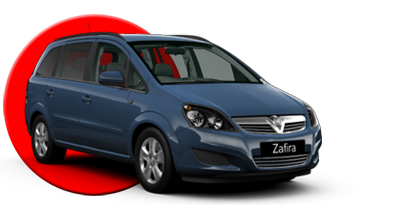 Reservations are made by vehicle group and subject to availability so please make sure that you detail any special reservation requests to our staff at the time of your booking. 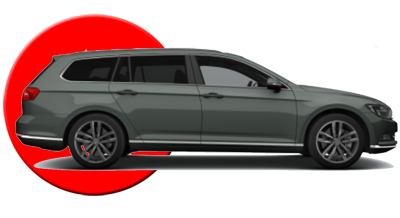 We have given an approximate guide to the number of passengers that can be carried in comfort and load carrying capacities for each class of car on our fleet just click on the image to go to the detail page. 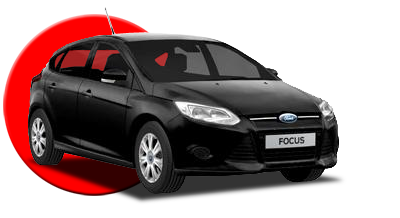 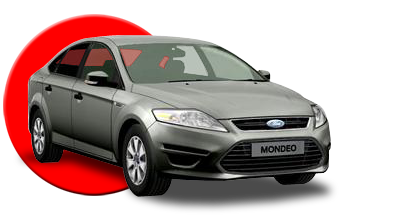 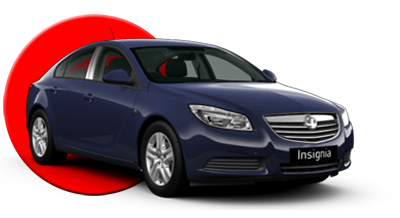 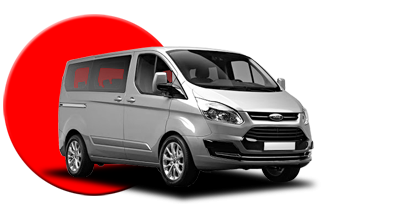 We take great pride in both the quality of the the hire vehicles we supply and also our customer service levels ensuring that every aspect of your rental is problem free.